2 -Watch the following YouTube links. These exercises online allow you to get more practice! 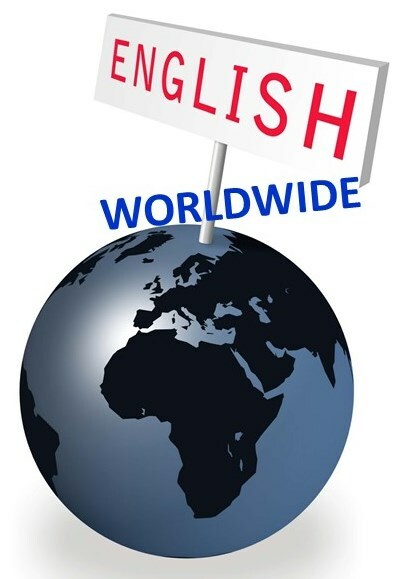 Hi teacher, these videos you posted are all very good, as some of them have pretty interesting information about English as a global language, others that show us how important is to have a lingua franca and also the variety of Englishes in the world. It was very surprising to find out that U.K takes a profit of 10 billion euros per year for the dominance of the English language. Hello, Teacher! Thank you for the videos. They were quite interesting and are certainly helpful. 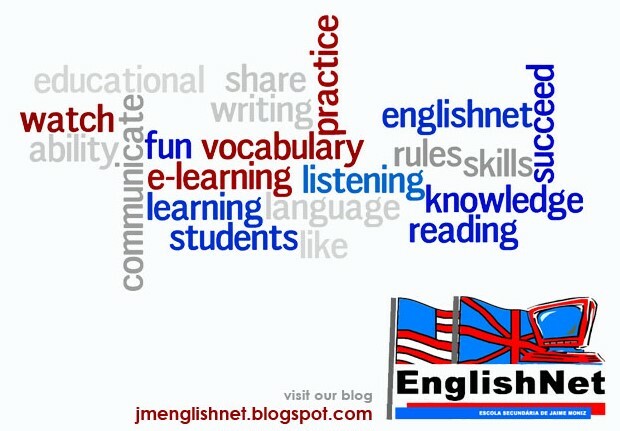 Learned even more about english as a global language and about the different accents..
Great exercises, they are as great as they are helpful! Thank you teacher for those videos, quite curious and useful information! 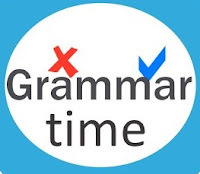 Also very good exercises to practise my grammar, they were valuable. Hi teacher! Thank you for the all information, it was really helpful !